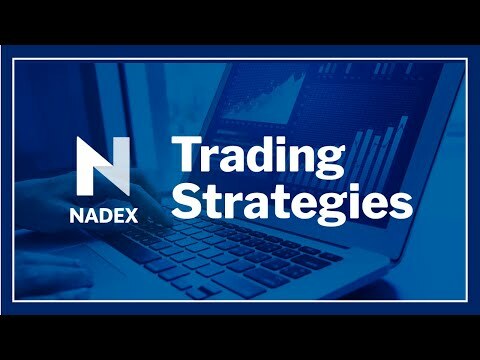 This interactive webinar featuring the founder of Traders Help Desk, Gail Mercer, will discuss different exiting strategies traders can use to exit trades. • Should traders exit early or wait for expiration? • How do traders set profit targets? • When should traders wait for expiration? • Why price bars can help you determine where to exit.